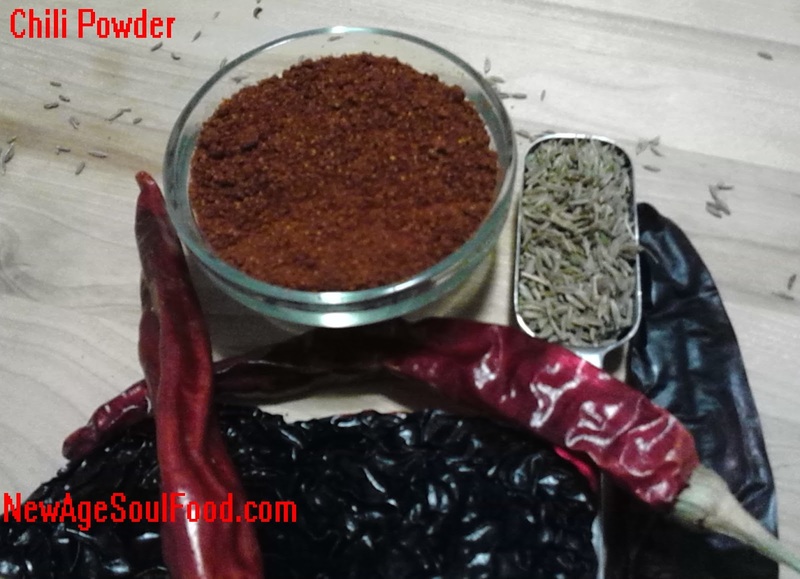 Combine all ingredients in a high speed blender or spice grinder and grind to a coarse/granular powder. Method Sort and rinse black beans add them to medium pot along with water bay leaves, granulated garlic and granulated onion. Cook until beans are tender, stirring occasionally.When beans are tender, heat a larger pot on medium heat add the olive oil, red onion, bell pepper and chopped garlic. Saute until onions are slightly brown. Heat oil in a large pan over medium heat, add onion and garlic and cook until garlic softens, stirring occasionally for 3 minutes. 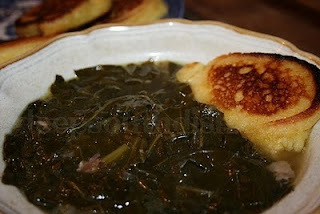 Add spinach, stirring until spinach has wilted then sprinkle the flour over top and mix well. Pour in milk and broth. Cook, stirring constantly (so mixture doesn't boil), until slightly thickened, about 13 minutes. Season with salt and pepper, remove from heat and let cool slightly. 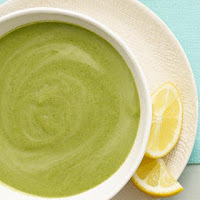 Puree spinach mixture in a blender or with an immersion blender until smooth. 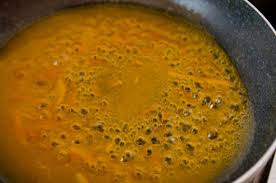 Transfer all but 2 cups of the soup to a large bowl. Add the avocados to blender and puree until smooth. Then thoroughly combine both mixtures. Serve cold and garnished with lemon or lime wedges. 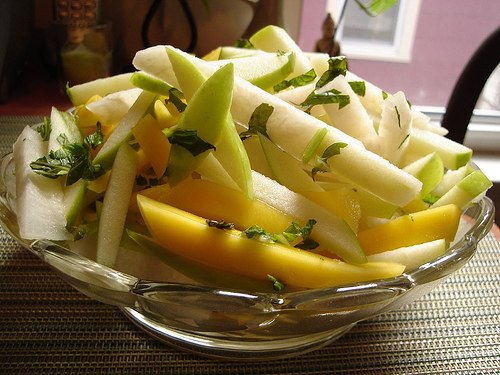 Place jicama, granny smith apple, mango and cilantro in a large bowl. 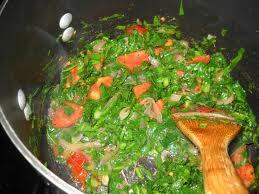 Whisk together the juices, oil and seasonings until well combined. Pour dressing over salad and mix thoroughly. 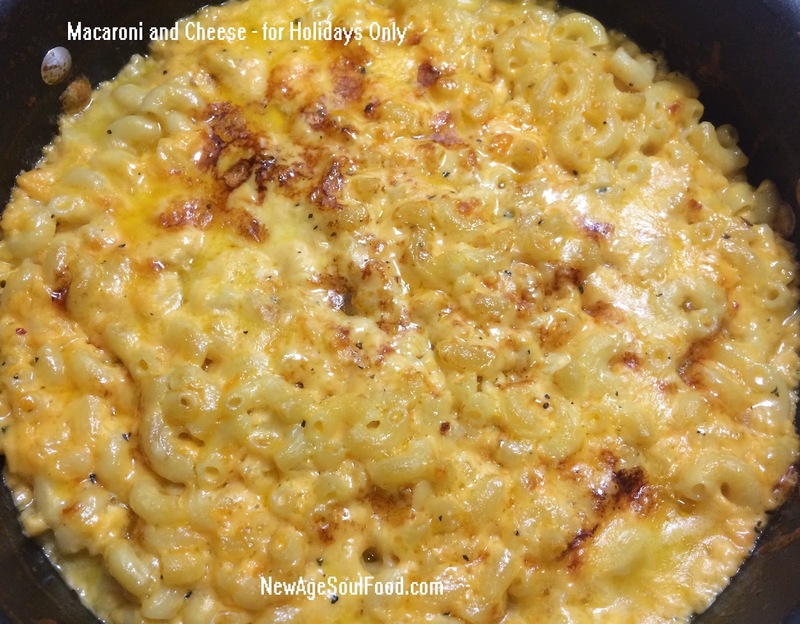 Refrigerate and let cool at least 1 hour before serving. Mix thoroughly prior to plating. 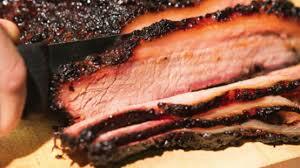 Labels: Cuban Black Beans and Rice, greens with caramelized onions and tomatoes, Jicama Mango Salad with Cilantro Lime, Spinach Avocado Soup, Texas Brisket Roast. A day before roasting, remove the giblets and neck from the cavity of the bird and discard. Trim the neck flap and excess fat from around the cavity. Rinse and dry the bird well. Pierce the duck skin all over (including the back) with a skewer or small knife. Mix together the salt, pepper, granulated garlic and granulated onion and season the bird thoroughly inside and out with the mixture. Set the duck on a rack on a baking sheet, and refrigerate, uncovered, for 24 hours. Stuff with strips or orange, lemon and lime zest and the onion. Set the duck on the rack in a roasting pan, and pour a cup of water in the pan. Roast the bird for 3 hours, removing the duck from the oven every hour to prick the skin again. Remove the duck from the oven and carefully, pour off the excess fat from the pan. Raise the oven temperature to 450 degrees F. Return the duck to the oven and roast until crisp and brown, about 30 minutes more. During the last 20 minutes of roasting, brush the duck with 1 cup of the orange glaze. Let the duck rest for 20 minutes before carving. 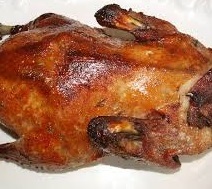 Brush the ducks skin with glaze 4 to 5 times during the resting period. Carve the duck and transfer pieces to warm serving platter. Serve the remaining glaze at the table to drizzle over the duck, if desired. 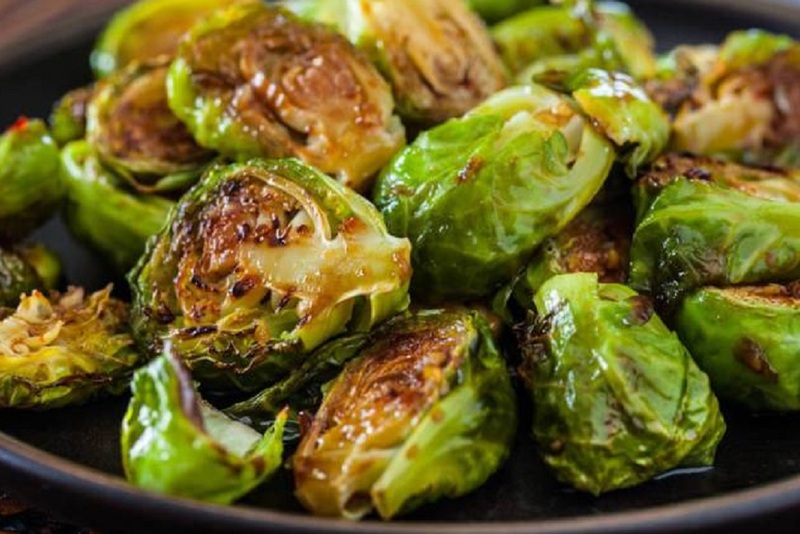 Place the juice, garlic, fennel and peppercorns in a medium saucepan and cook over medium high heat until reduced to 2 cups. Strain the sauce into a bowl and let cool to room temperature. Place ham in a roasting pan. Score the ham with a diamond pattern. Press a clove into the center of each diamond. Drain the juice from the pineapple rings and cherries into a medium bowl, and whisk in the brown sugar and mustard. Coat the ham with this mixture. 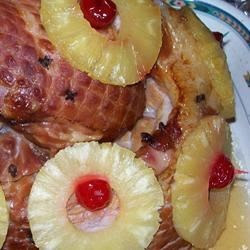 Arrange the pineapple rings over the outside of the ham. Place a maraschino cherry in the center of each pineapple ring, and secure with a toothpick. Bake uncovered for 4 to 5 hours, basting frequently with the juices, until the internal temperature of the ham is 160 degrees F.
Be sure the meat thermometer is not touching the bone. Combine all ingredients in a glass jar with a tight fitting lid. Store up to 6 months. 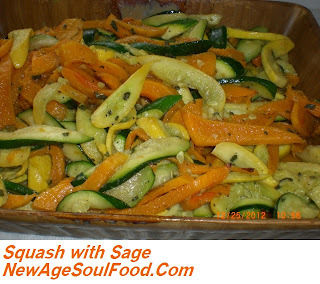 Use on baked sweet potatoes and butternut squash or any roasted root vegetable as well as pumpkins. 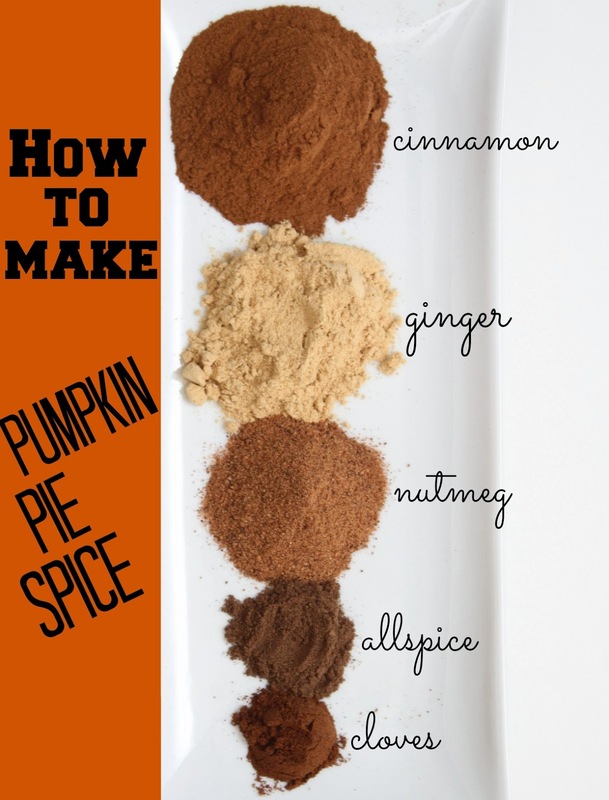 Also great in butternut squash and pumpkin soups.